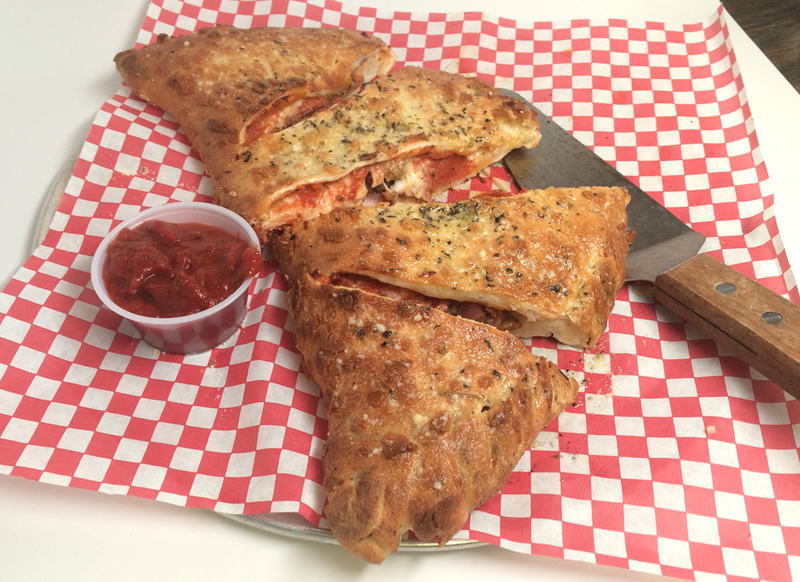 You're going to need two stomachs to handle this Calzone - piping hot, melty, tasty, cheesy goodness at a budget-friendly price on the Destin Harbor! Choice of two regular fillings AND comes with a Domestic Draft Brewskie or a Soft Drink included. Piping hot calzones. We take our fresh Pizza Dough, roll it out add all the fixins, seal it tight and pop it in the oven….